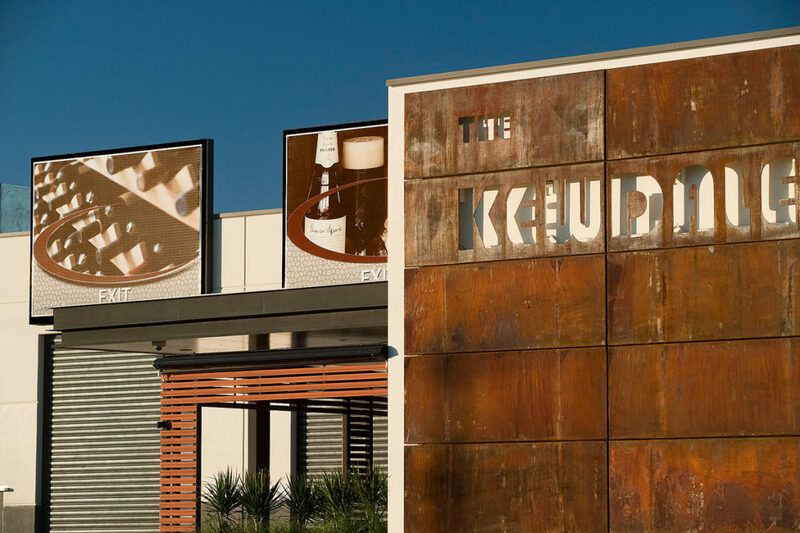 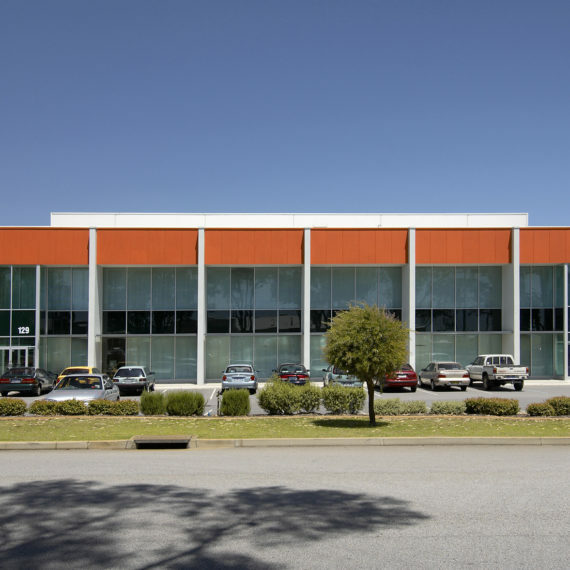 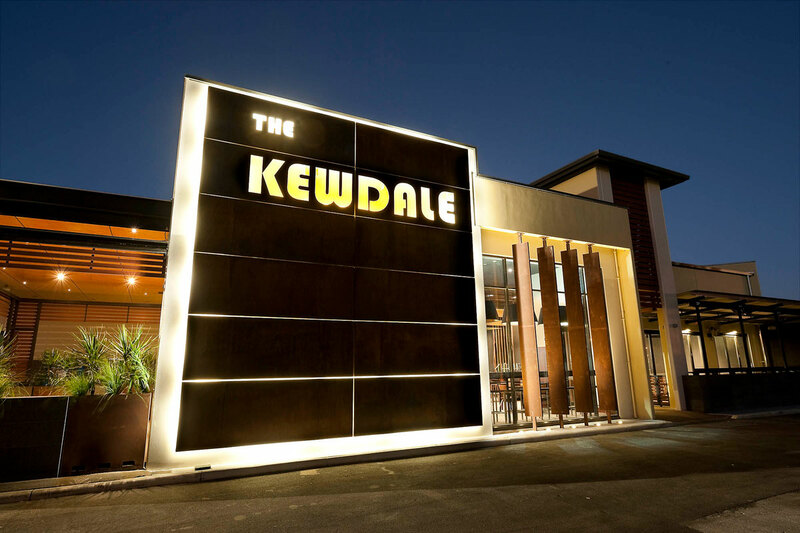 Designed and developed in 2010 and operated by the Coxon Group after identifying the need for a quality indoor/outdoor dining bar and bistro venue in Kewdale, and catering for up to 400 people, The Kewdale has become a favourite venue for functions and events. 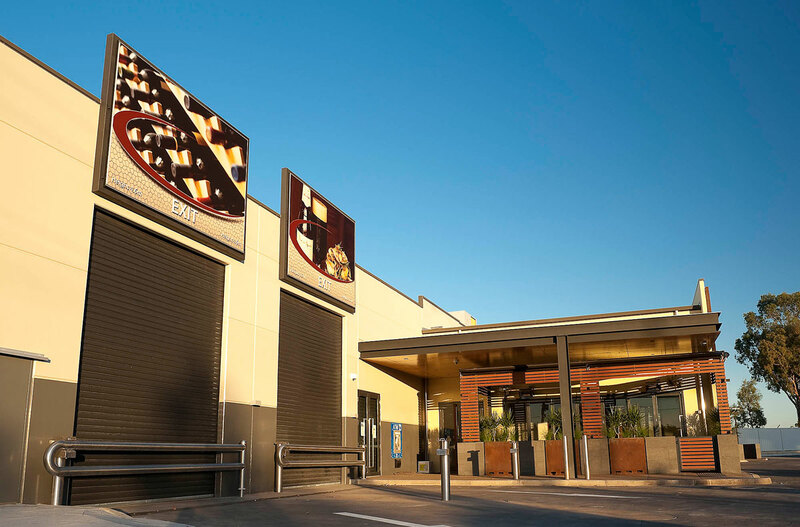 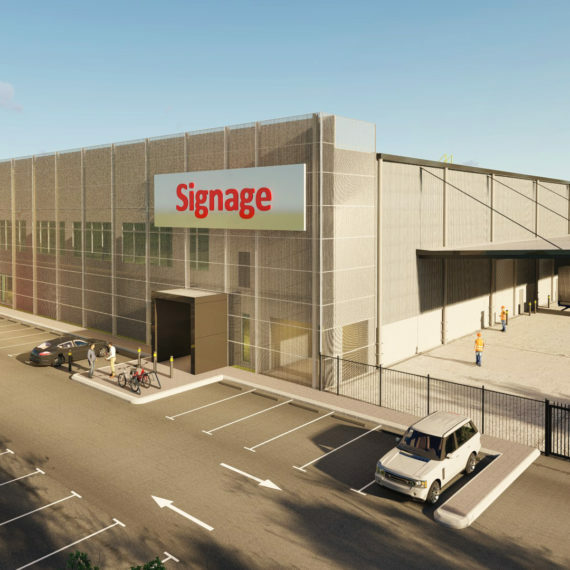 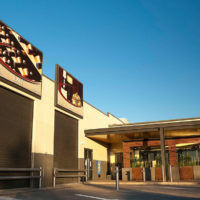 Having Perth’s first Truck drive through bottle shop draws on its location and history as the preferred watering hole for many of the thirsty transport crowd. 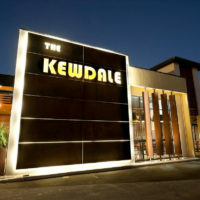 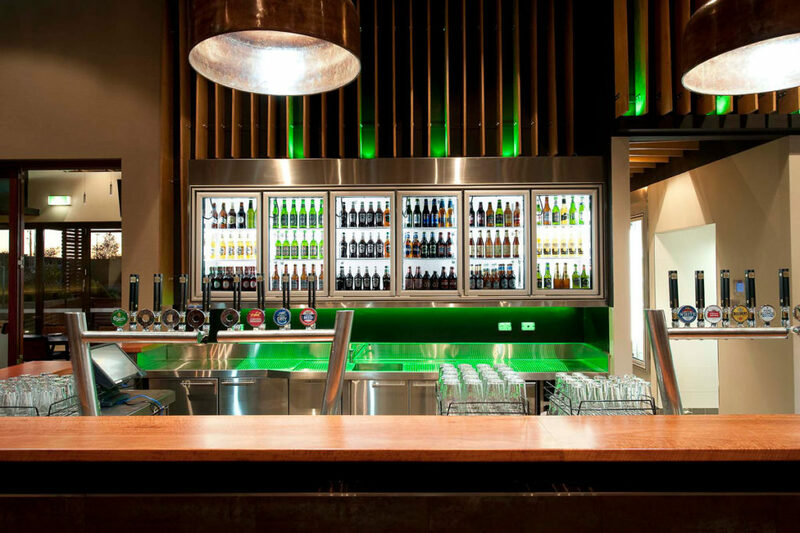 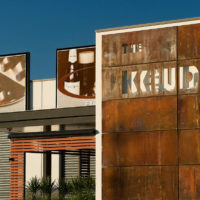 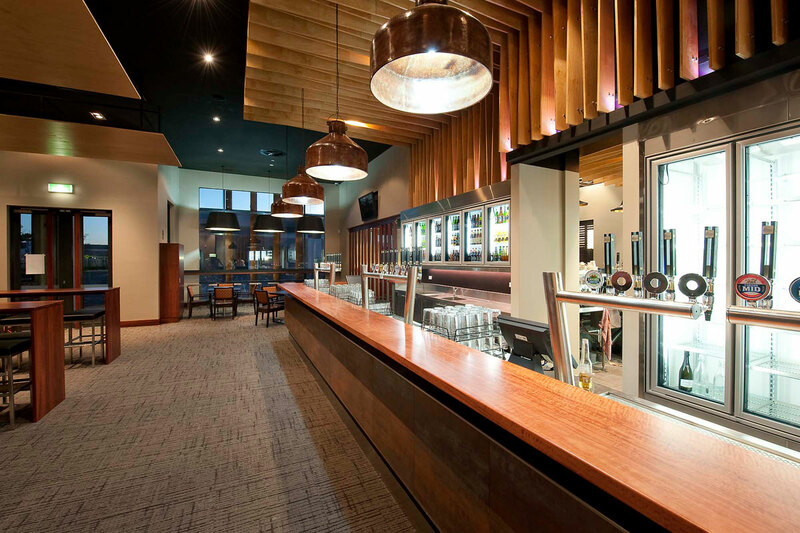 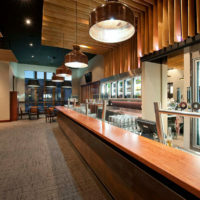 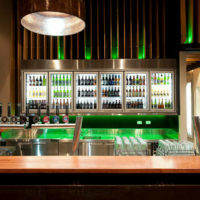 The Coxon Group won the AHAWA award for best redeveloped venue on delivery of the Kewdale Tavern in 2010.